Old news items, worth to be kept online. 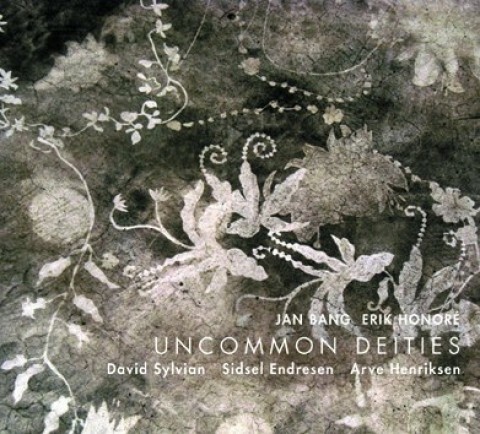 Samadhisound releases Uncommon Deities, a reinvention of David Sylvian’s audiovisual installation, produced by Jan Bang and Erik Honoré and featuring performances by David Sylvian, Arve Henriksen and Sidsel Endresen on September 14th 2012 in two versions (CD and Deluxe). 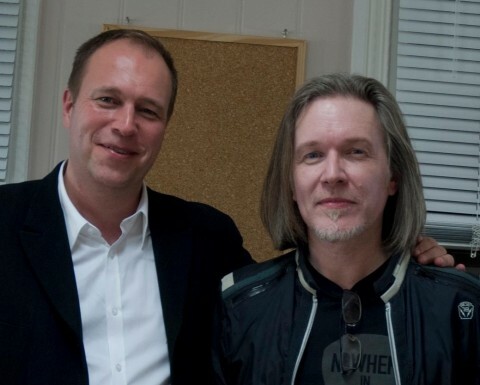 A new track featuring David Sylvian, called Nothing Is Happening Everywhere is being released on the upcoming album Night Within by the London duo Land (Daniel Lea and Matthew Waters). 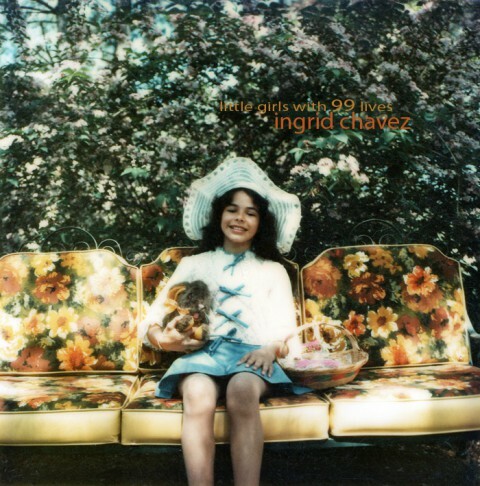 The album is released on Important Records on gatefold CD and Ltd Edition 12″ Grey Vinyl. 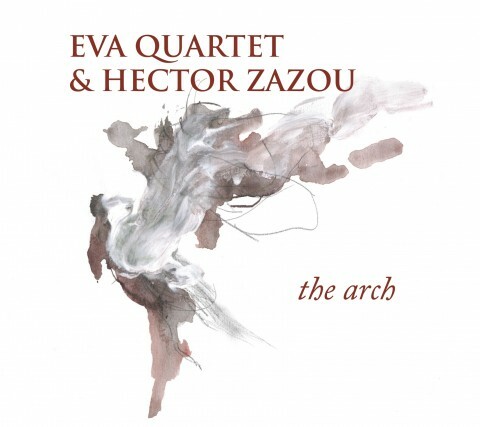 EMI, A Victim Of Stars, 1982-2012 with new song Where’s Your Gravity? 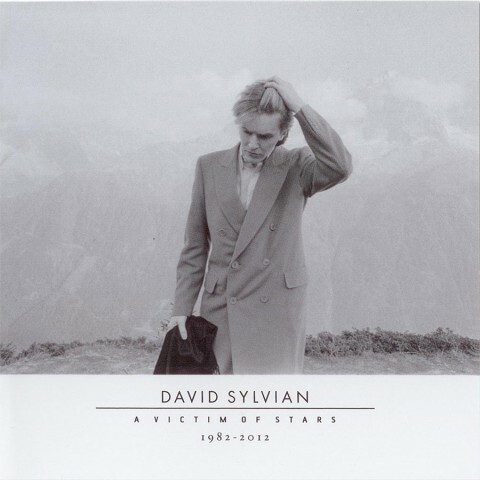 The new David Sylvian collection album “A Victim of Stars, 1982-2012” will be released at the beginning of next year. On leap day February 29, the double-CD hits the stores. There will be a beautiful festival programme published this week in Kristiansand. 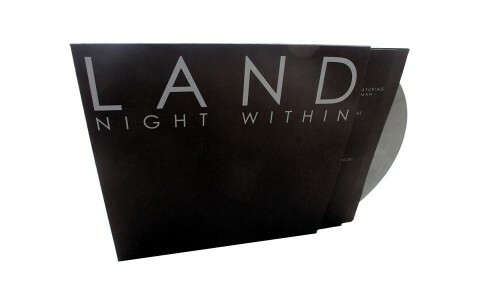 This programme publication will be available in large luxury format at the festival. 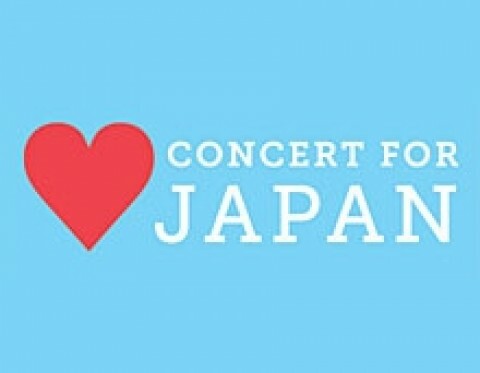 Also, David’s concert is sold out so they willl expand the hall (by removing orchestra pit) to be able to put out 30-40 single tickets for Plight & Premonition! 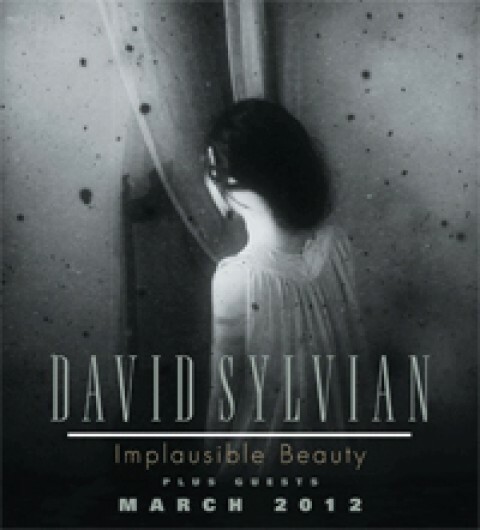 David Sylvian has created, for the first time, a calendar which is available exclusively via samadhisound. The 2012 calendar features David’s personal selection of his photographic work and was designed by David in collaboration with Chris Bigg. Spiral bound and measuring 24cm x 42.6 cm, the calendar is printed on rich, quality paper and released as a limited edition item. Number of articles published in various papers and magazines about Punkt Festivalen 2011 in Kristiansand Norway. 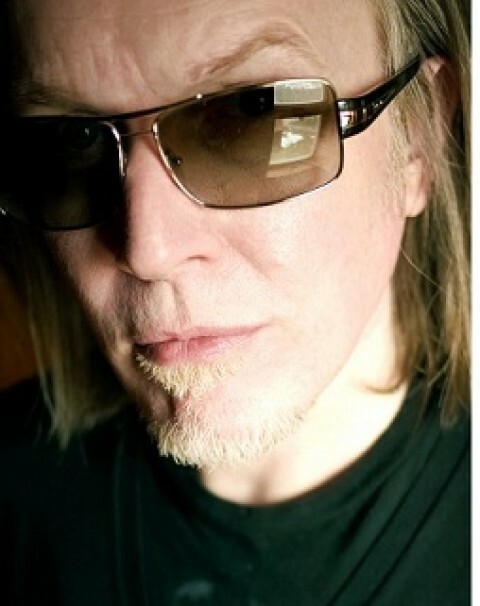 David Sylvian is confirmed as ´Artist in Residence´ for Punkt Festival 2011. David will be creating an audiovisual installation entitled “Uncommon Deities”, and will curate an evening of concerts, including the debut live performance of his 1988 release “Plight and Premonition”. 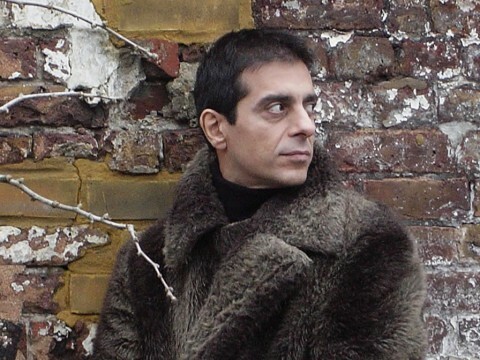 In addition to David, this concert will feature John Tilbury, Jan Bang, Erik Honoré, Eivind Aarset and Philip Jeck. 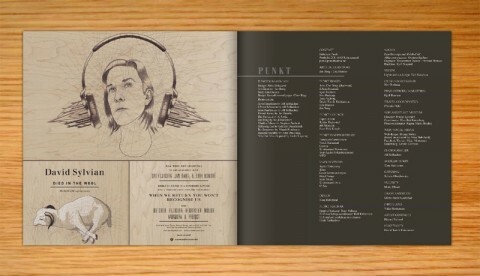 For more info, go to the Program, Artists and Punkt Kunst sections. 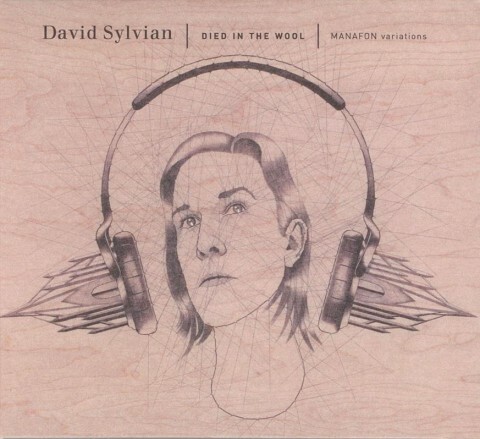 Commercial by Aramani with Raphael Nadal and music by David Sylvian. 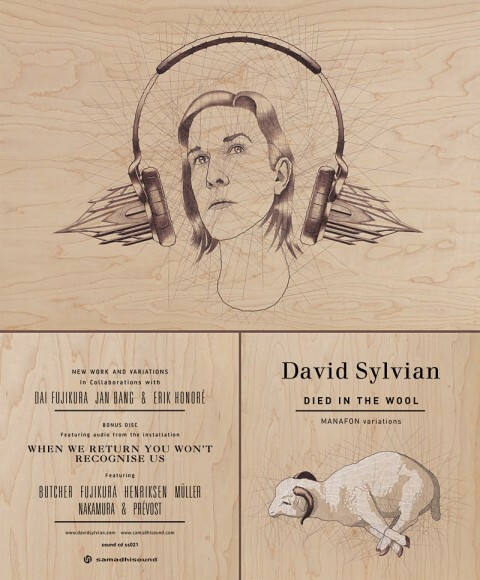 New ads for Sleepwalkers by Samadhisound. 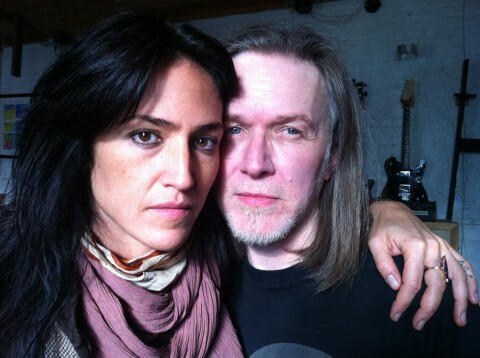 David Sylvian collaboration with Isabelle Adjani? 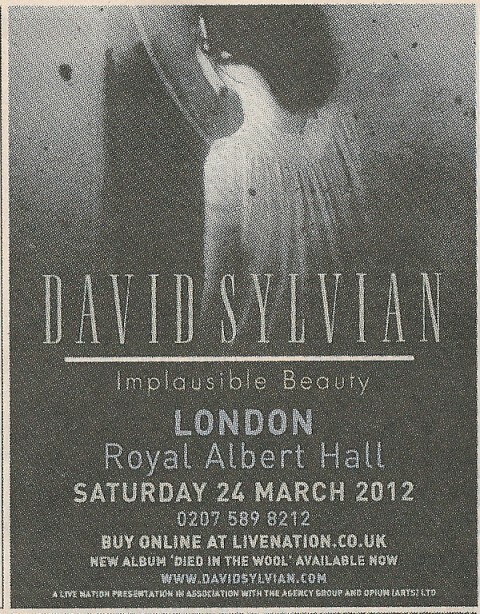 According to the weblog of Duran Duran’s Simon Le Bon, David is involved in a project with actress Isabelle Adjani. The project is a “concept” album about the cycle of a love relationship, from one break up to another. 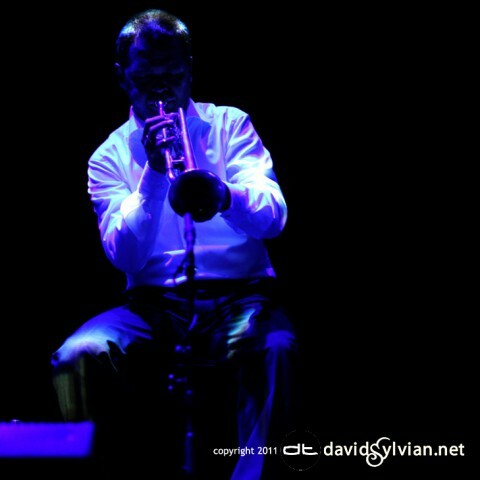 David recently completed work on a compilation cd featuring some of the best of his collaborative work of the last decade or so. Entitled ‘Sleepwalkers’ it contains fresh remixes by David and a new composition with classical composer Dai Fujikura entitled ‘Five Lines’. 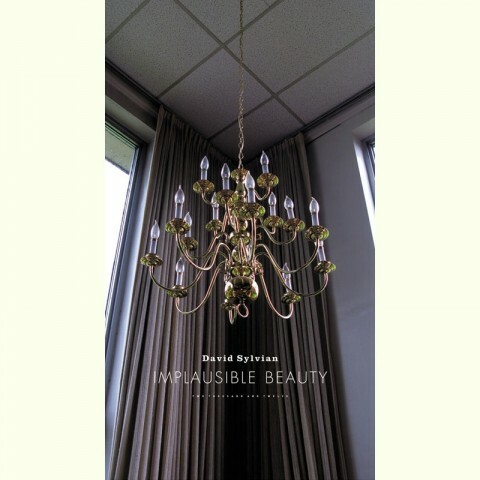 This 16 track new compilation will be released in September 26th 2010.